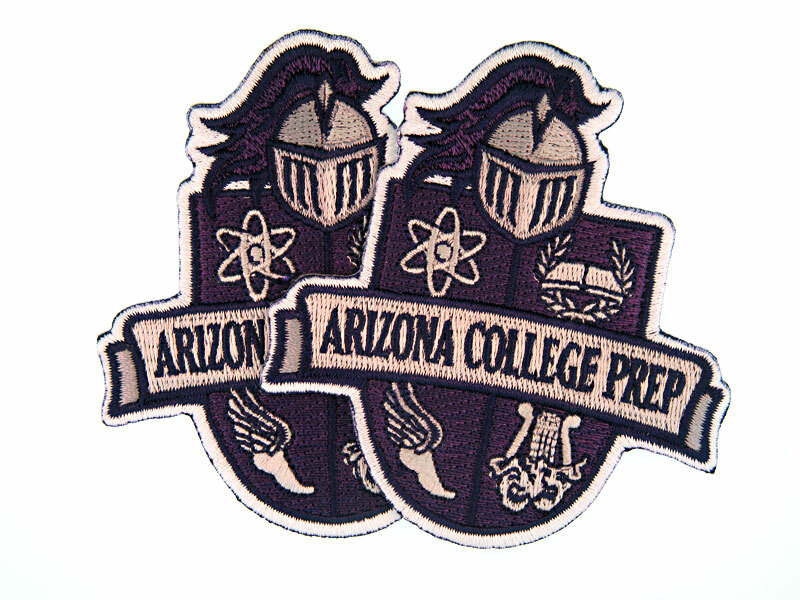 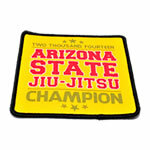 We have created custom patches for schools, colleges and universities all around the United States. 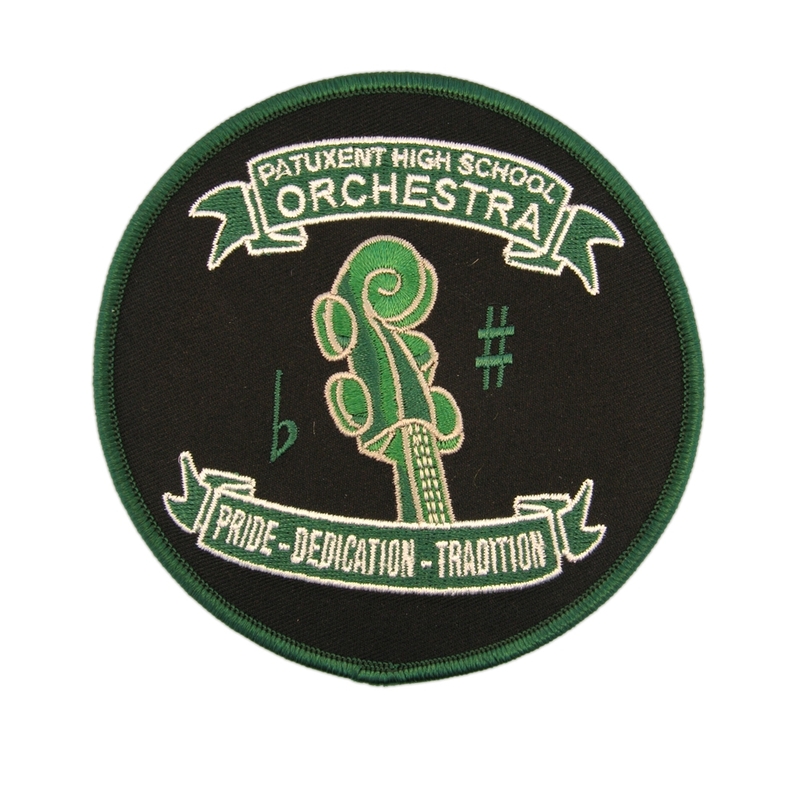 School patch, College patch, University patches made at perfection, We promise! 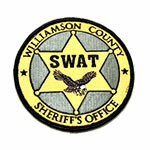 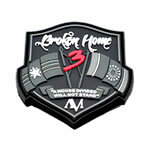 Our experienced team will help you create a great looking patch. Just send us your school’s logo and we will work with you until you are satisfied with the look of you patch design. 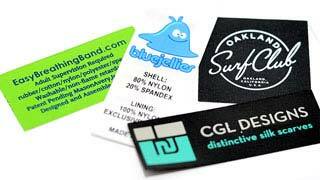 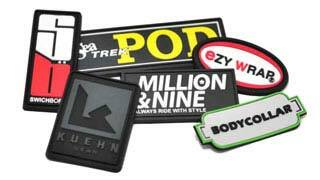 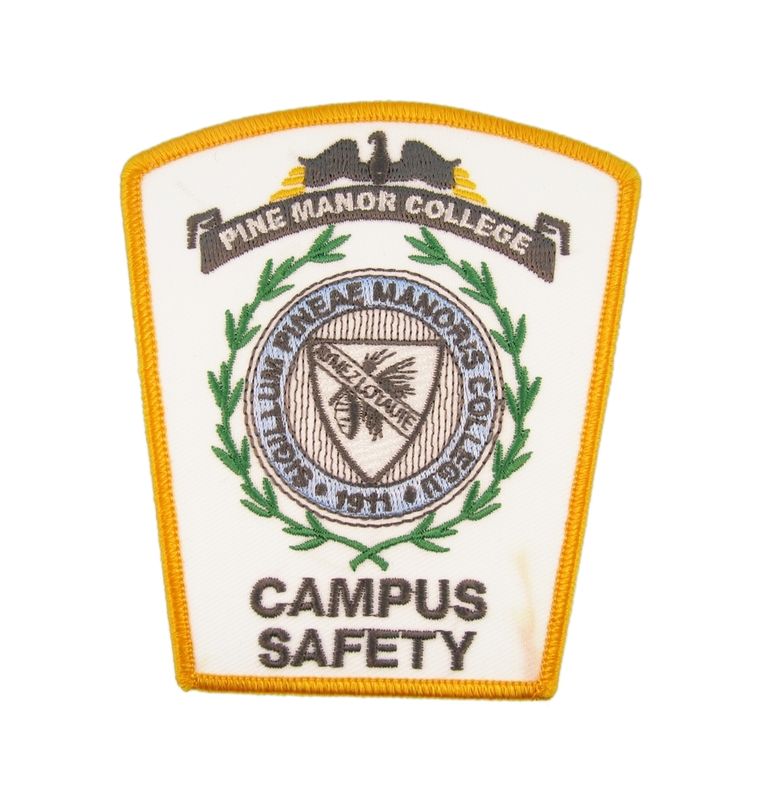 Ordering Custom Made Patches is Easy With Us By Your Side. 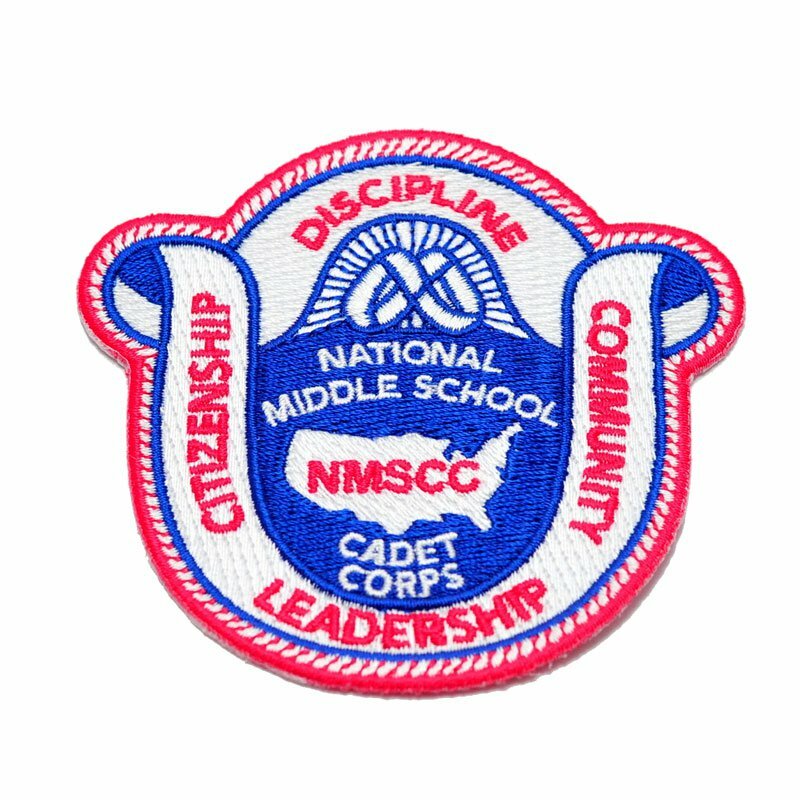 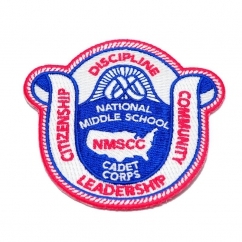 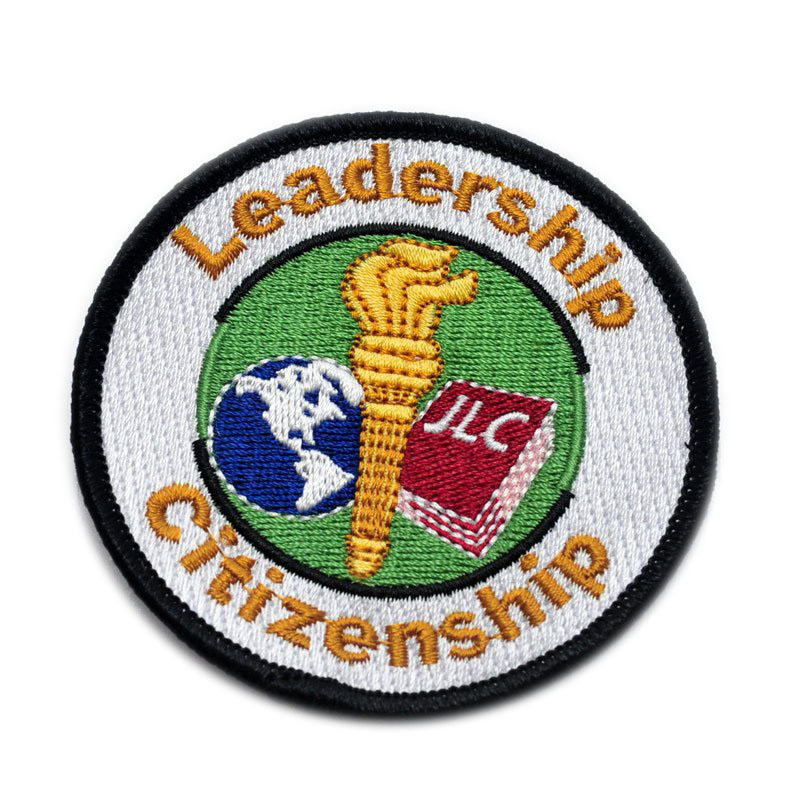 National Middle School – Citizenship Leadership Community 50% Coverage Embroidered Patch, Laser Cut, Iron On, Custom Shaped. 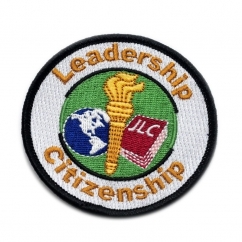 Leadership Citizenship Embroidered Patch, Merrow Border, 100% Coverage, Round. 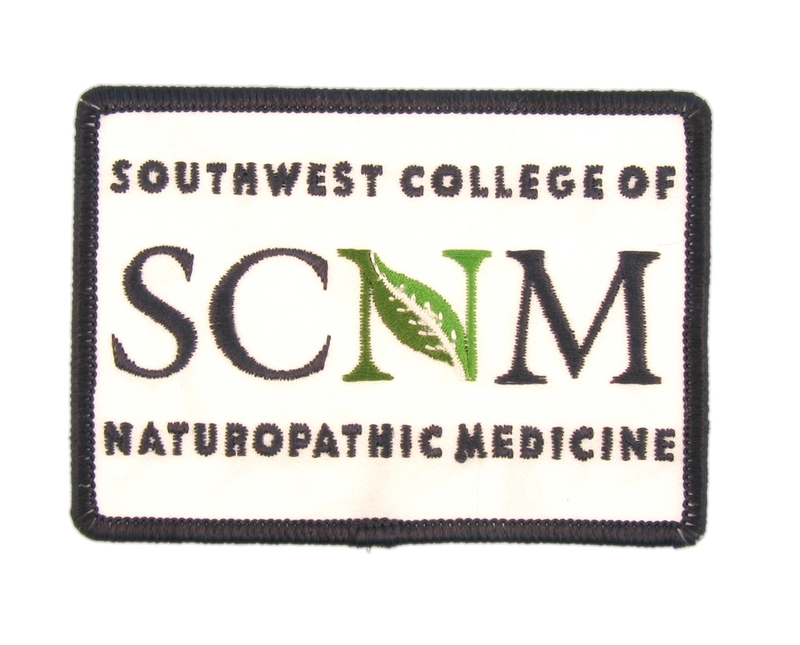 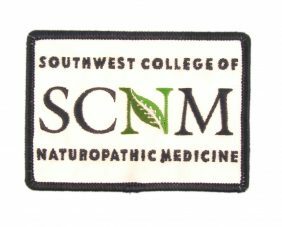 Southwest College of Naturopathic Medicine 50% Embroidered Patch, Merrow Border, Rectangular. 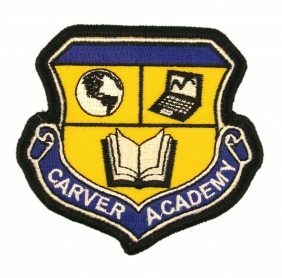 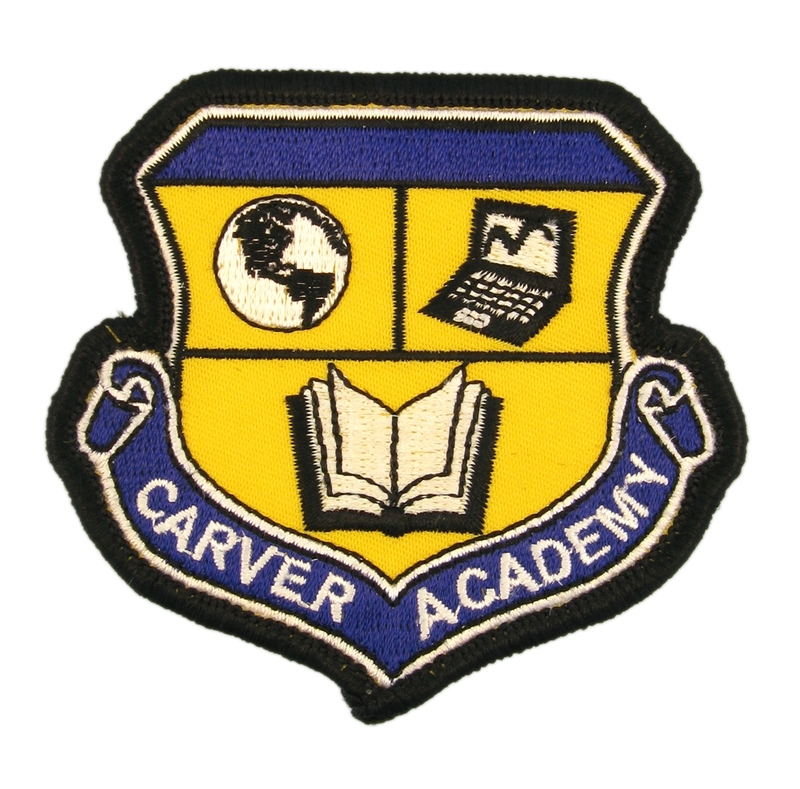 Carver Academy Embroidered Patch, Merrow Border, Custom Shaped. 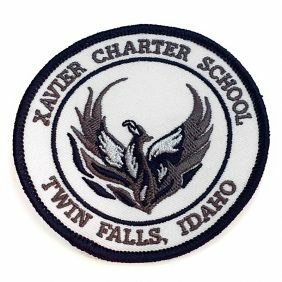 Xavier Charter School – Twin Falls Idaho 50% Coverage Embroidered Patch, Laser Cut, Plain Backing, Round. 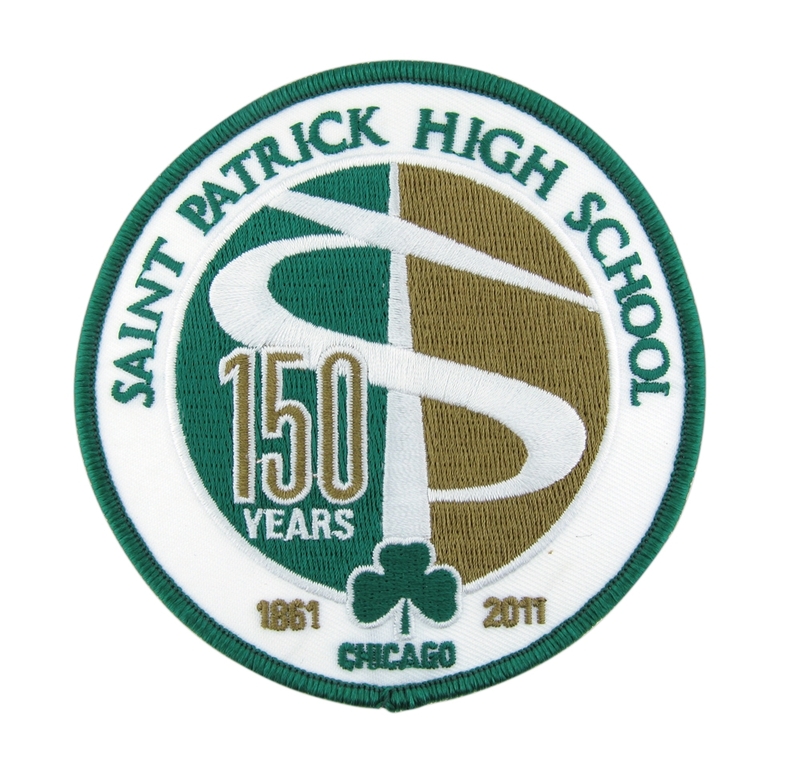 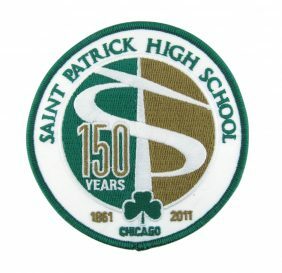 Saint Patrick High School Embroidered Patch, Merrow Border, 100% Coverage, Round. 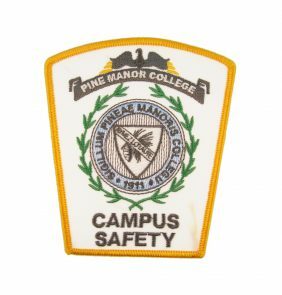 Pine Manor College Campus Safety, 50% Embroidered Patch, Merrow Border, Shield Shape. 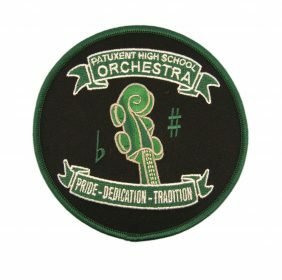 Patuxent High School Orchestra Embroidered Patch, Merrow Border, Round Shaped. 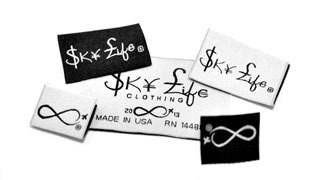 “Great customer service, great value for money, great quality, great everything!